I love the book because I so closely identify with Bunny as a gardener. However, as diligent as I tried to be, none of my own gardening efforts ever yielded results. Trying hard didn't appear to be the magic ingredient in a successful garden. Last year, I decided to make growing a garden a new year's goal. When a Living Social offer on a gardening class popped into my inbox, I quickly signed up. The deal was a four-hour class with the promise that I could learn the basics from a real-life gardener. The instructor overturned conventional wisdom that didn't work in real life. Most importantly, I learned that if you don't have four simple ingredients, nothing else matters. 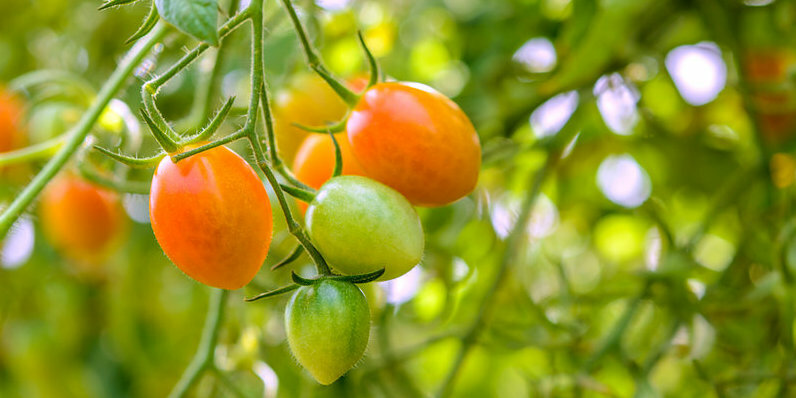 Here are the basics to growing a garden. 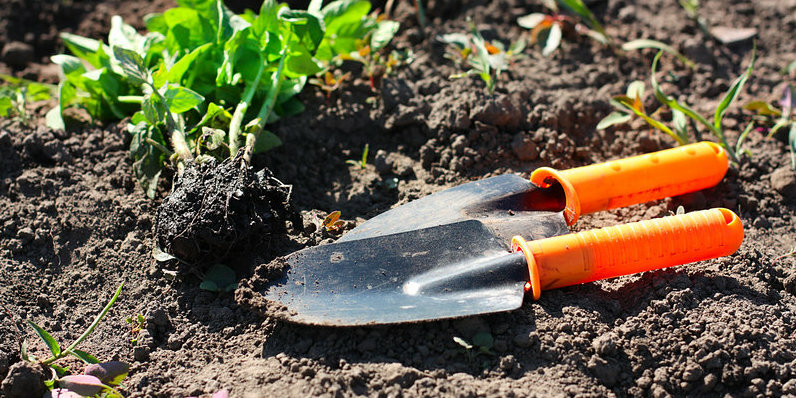 Great soil is essential to growing vegetables, fruits, and other plant life. Plants get their nutrients from the soil. So, for plants to thrive, they need soil with great nutrients. The first step is to evaluate your soil and, if needed, take steps to improve its composition. The three main types of soil are clay, sandy, and silt. To develop loamy soil (the kind you want) from these types, mix in self-made or store-bought organic matter. You can add plant food, just as you can take vitamins and supplements for your body. But the best and cheapest nutrients come from real stuff like grass clippings, dead leaves, chopped-up tree prunings, etc. 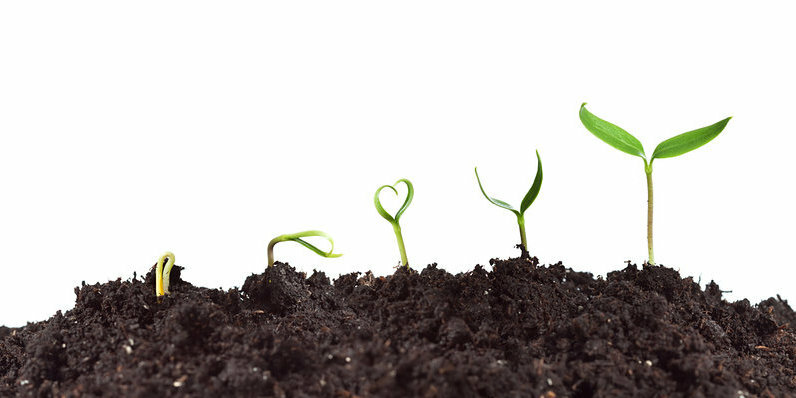 Soil can also be classified by its pH level, such as acid, alkaline, or neutral. My instructor recommended getting garden soil tested to determine its pH. You can try testing yourself using a commercial device or work with your agricultural extension office or similar resource, which should provide testing services. Plants need lots of sun. The energy from sunlight is converted into chemical energy that fuels growth in a process called photosynthesis. My instructor advised that most vegetables need at least eight hours of sun every day. Based on my experience, the spots on my deck and porch that get about four hours of sun daily do not support vegetable life. However, some folks are able to grow certain vegetables, such as lettuce and beans, with three to six hours of sun per day. There are just a few places in my yard that get enough sun on a regular basis. I chose a sunny location with great soil to plant my garden. 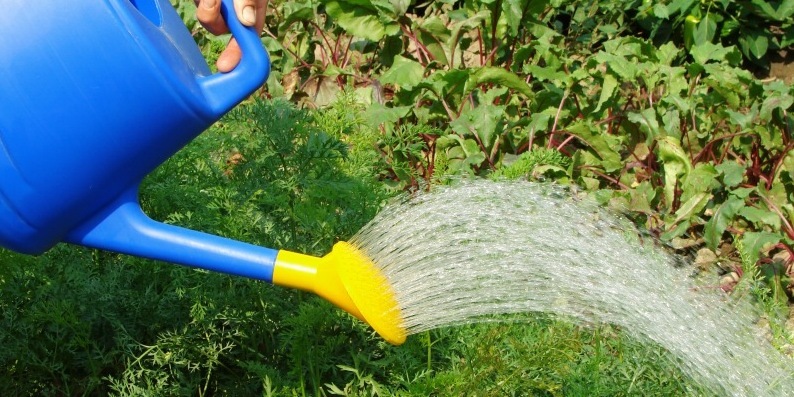 Plants need water, which is useful for gathering nutrients from the ground. Most importantly, I learned that seeds need moisture to germinate. 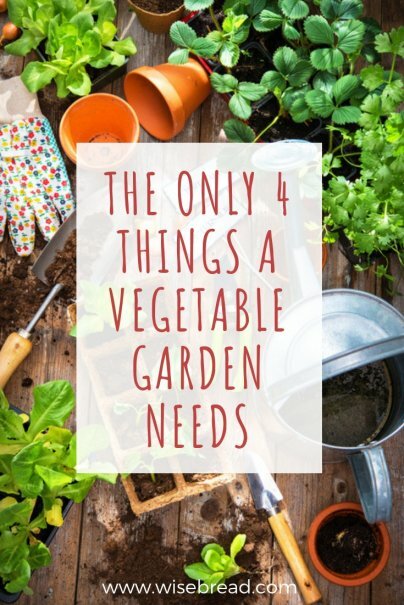 So even if you ignore your garden for most of the season, make sure there is water or moisture immediately after you plant the seeds. I planted my seeds not being sure that they'd actually grow. But they did! My garden grew a nice harvest of tomatoes and peppers along with amaranth. I wasn't completely successful, as my cauliflower plants looked like they were destroyed by bugs and my zucchini seemed to be drowned by the overabundance of rain; still I was thrilled to grow something. Next time, I will improve on my techniques. I will space out my plants. I may even keep a garden journal. But the truth is that I needed to learn how to grow something, anything, before I could advance to the next level. My advice is to start with the simple ingredients and grow from there. Now that harvest has almost come and gone, what gardening tricks worked for your garden this year? You forgot one thing... love. Congratulations on your successful garden. We've been growing herbs and tomatoes on our patio for years now. There are few things as delicious as a sun-warmed, vine-ripened tomato, or as satisfying as walking out the back door and plucking a few fresh herbs whenever the recipe calls for it.